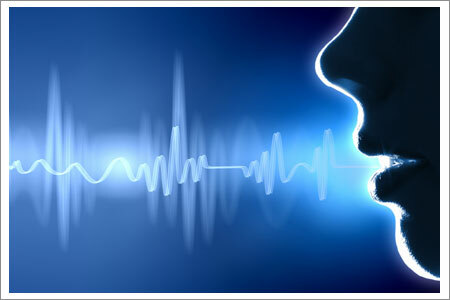 Traditionally speech analytics focused on specific words, phrases or phonetics. Replay’s solutions add relevance, context and tonality to go beyond conversation basics (the what) and understand customer needs (the why). Its’ conceptual search and automated categorization tools quickly unlock meaningful information and provide actionable insights into patterns as well as specifics of customer and agent behaviors.